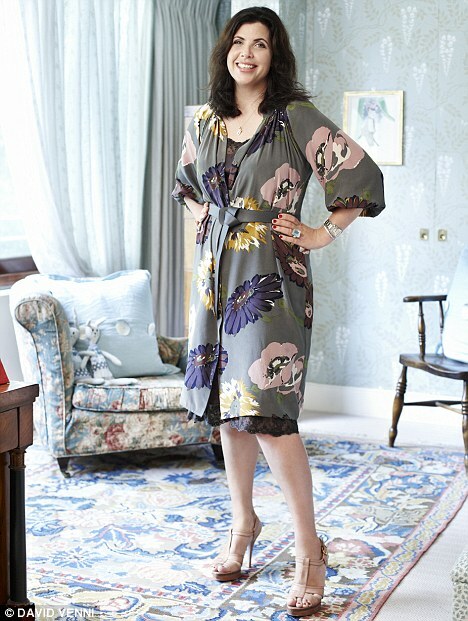 Kirstie Allsopp (from Location, Location, Location) has a fabulous collection of dresses, and dresses are what she prefers. Kirstie has said that she only ever wears dresses as separates are too complicated. With a dress you don’t have to think about finding a top and bottom to match and you can just throw it on and go. 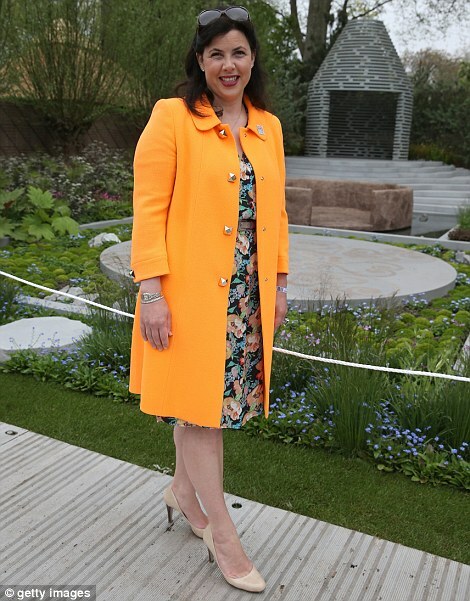 You’ll often see Kirstie pairing her dresses with a fabulous knee length coat. Here’s how you can build a working week capsule of dresses. Firstly choose a palette of colours that all go together, like the above example in soft plums, blues, and greys. Kirstie favours feminine and romantic prints. If you want to achieve her look, go for soft florals and spots. Team with a couple of statement coats. Don’t be afraid to go for a patterned coat as well as patterned dresses. The trick to mixing patterns is to make sure they are similar types of patterns in similar colour palettes. If you prefer a simple and chick look select smart tailored pieces in a soft colour palette. Add a couple of blazers and a chic coat, with simple accessories. In cooler weather, choose dresses in warmer fabrics, and pair with hosiery, boots, fabulous scarves, and snuggly winter coats! Funny you should post that, I decided to wear only dresses last week. Had heaps of compliments, so easy to wear and felt very professional. Also really cut down on the washing I had to do in the weekend. So, overall, a great style option. Fabulous! You always look gorgeous in dresses, and what a bonus it cut down on your chores!